What is Total Suspended Solid Load? 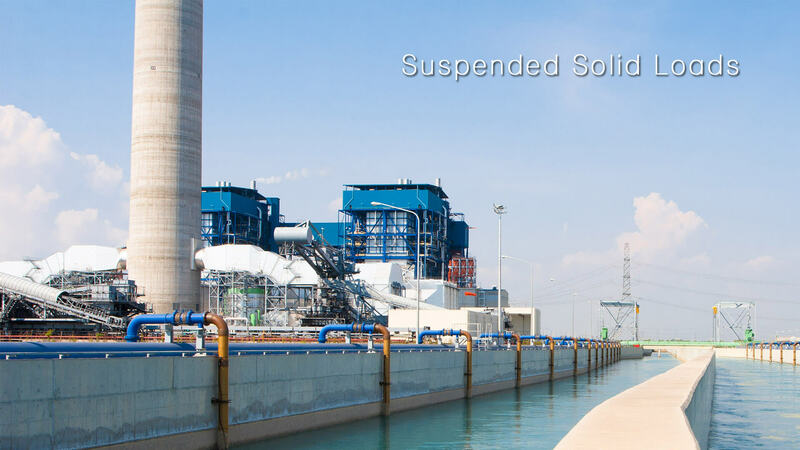 Particles which are in suspense form are referred to as Total Suspended Solids (TSS). What is Total Dissolve Solid Load? Particles which are in dissolved form and can only be witnessed under a microscope are called Total Dissolve Solids (TDS). TSS plays the very large role while designing any filtration systems. Normally people design equipment based on the flow rate, but this is somehow not the correct practice. At the time of designing a filtration system, the design must take into consideration the total suspended load available because, for each filtration exercise, the load could be of a different micron rating, which can have a direct impact on the percentage of contribution within the TSS. So, the best practice is to avail analysis of the liquid or water with particle analysis report to check the adequate load within the application. One has to take this load into consideration for designing filtration equipment. When we talk about any filter be it cartridge filter, bag filter or basket filter, based on TSS one has to define the dirt holding capacity of this equipment. A cartridge filter has very limited dirt holding capacity and issued for polishing. So when we talk about very less amount of TSS, cartridge filter could be a suitable solution. But when we talk about random TSS load or larger TSS load, bag filter and/or basket filter is the better alternative to cartridge filters. So, it is really very important to note the aforesaid aspects while designing any filtration equipment.